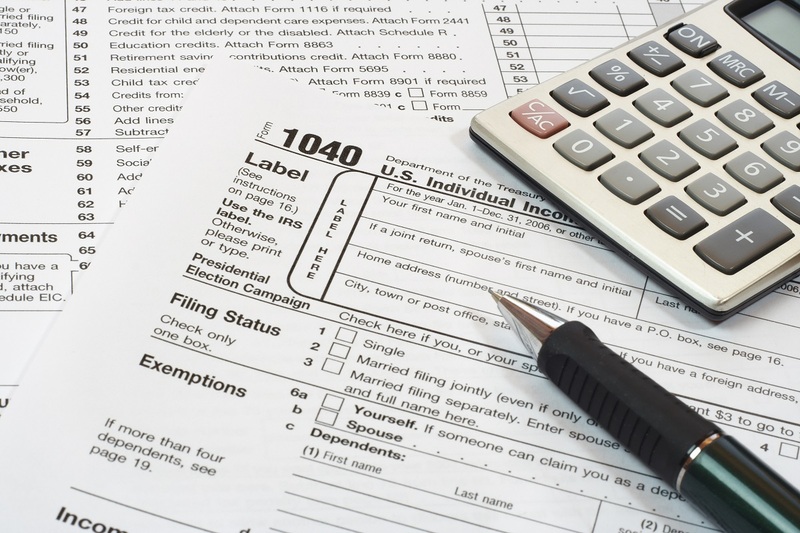 Within the last year, many changes have happened to the tax industry. There are new, confusing regulations, and some changes to old ones. How can you combat this?